The HMS Victory was launched 7th May 1765 from Chatham’s Royal Dockyard. She led fleets in the American War of Independence, the French Revolutionary War and the Napoleonic War. In 1805 she achieved lasting fame as the flagship of Vice-Admiral Nelson in Britain’s greatest naval victory, the defeat of the French and Spanish at the Battle of Trafalgar. Probably the most famous warship in the world. This is Admiral Horatio Nelson’s 100-gun flagship. A Man-o’-War. 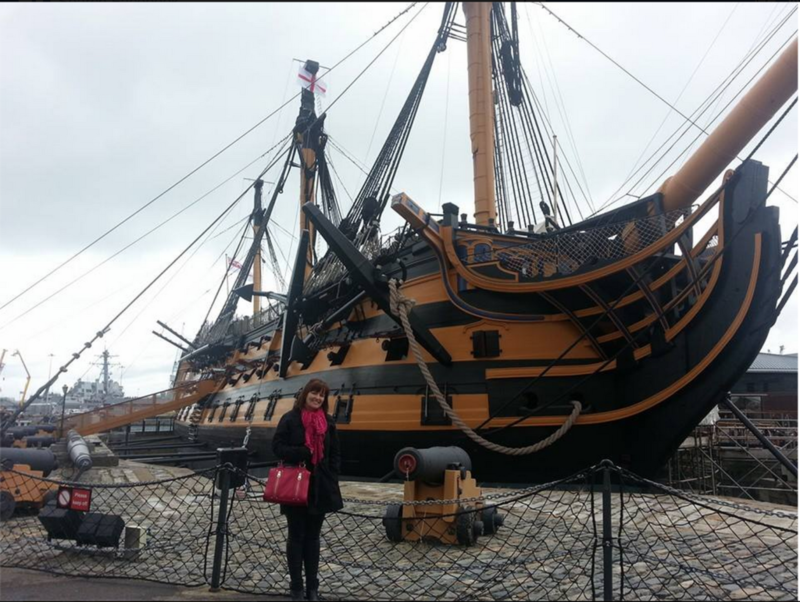 My husband took me to Portsmouth to visit this ship for my birthday, and she was breathtaking. 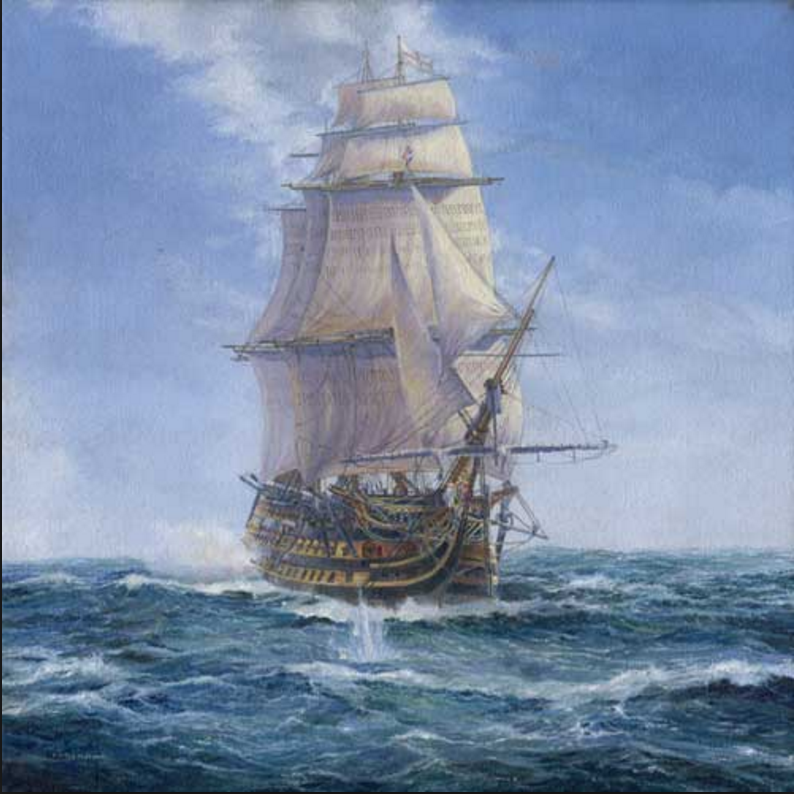 I based the HMS Venture on this ship–first of all because I love it, and also because there is so much information about it.